This code will shows your remote site IP Address to the user who visited to your site. 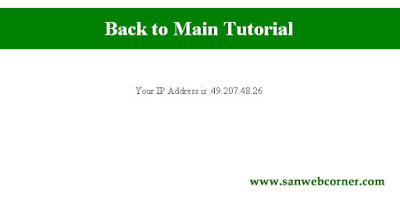 To find the client ip address you can use the $_SERVER['REMOTE_ADDR']; php code to view your client ip address. 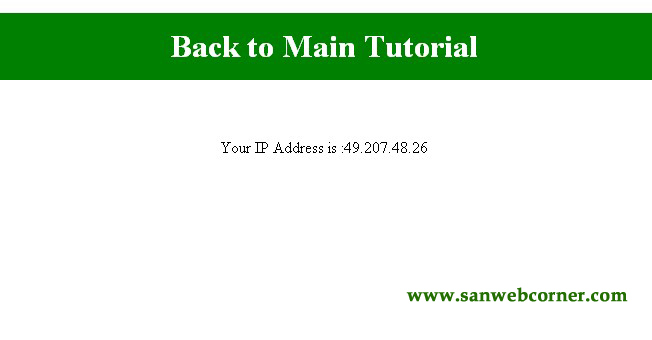 Using this ip address you can able to track your website.